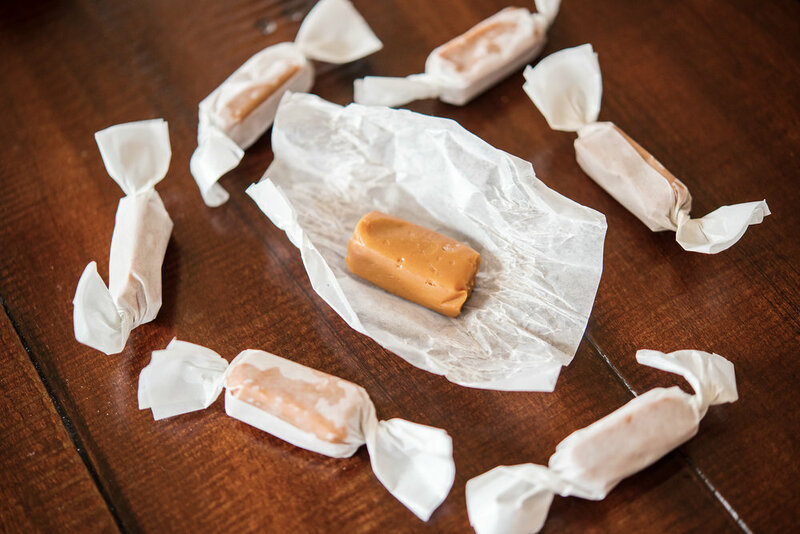 Soft, buttery caramel with a hint of Fleur De Sel. Sold exclusively at the Archer Hotel Marketplace. For 10% off at your stay with the Archer Hotel, click here.